Summer wildlife - DEVON YURTS Glamping in Style! 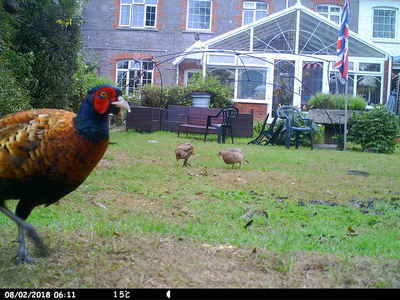 We are very fortunate that there is such a diverse amount of wildlife that are regular visitors to the yurt camp and our garden in particular. These pictures were taken with an Apeman H68 camera and a Prostalk 5000. 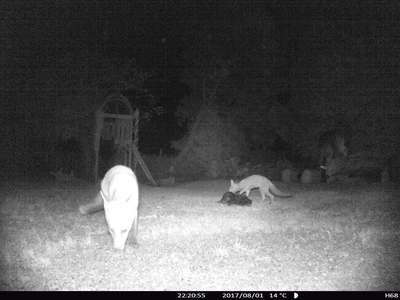 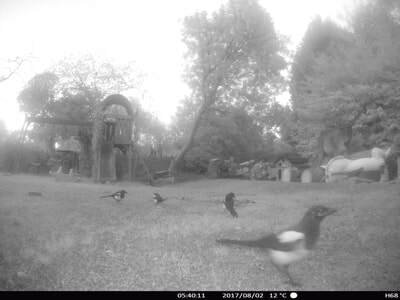 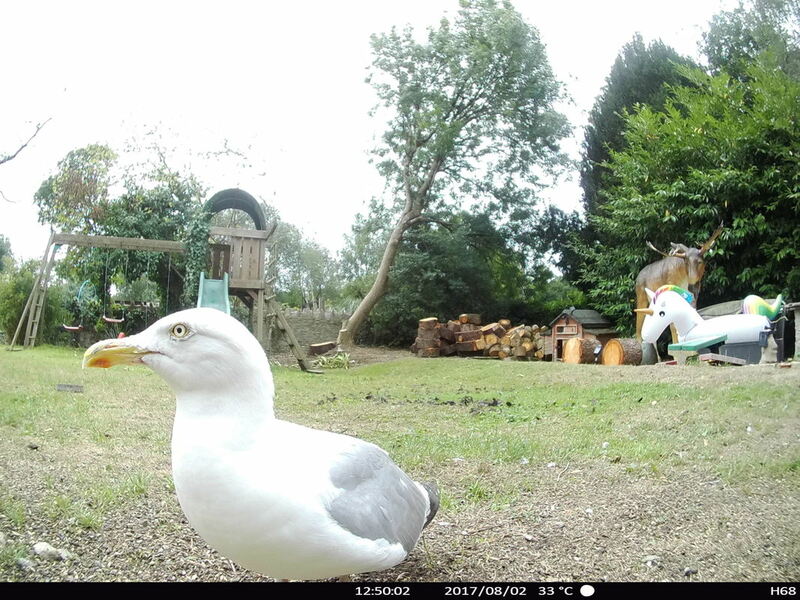 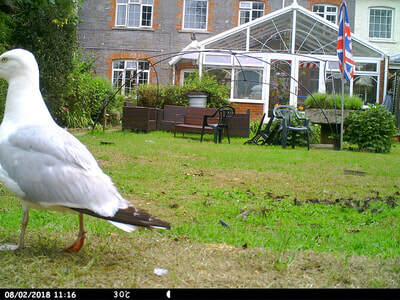 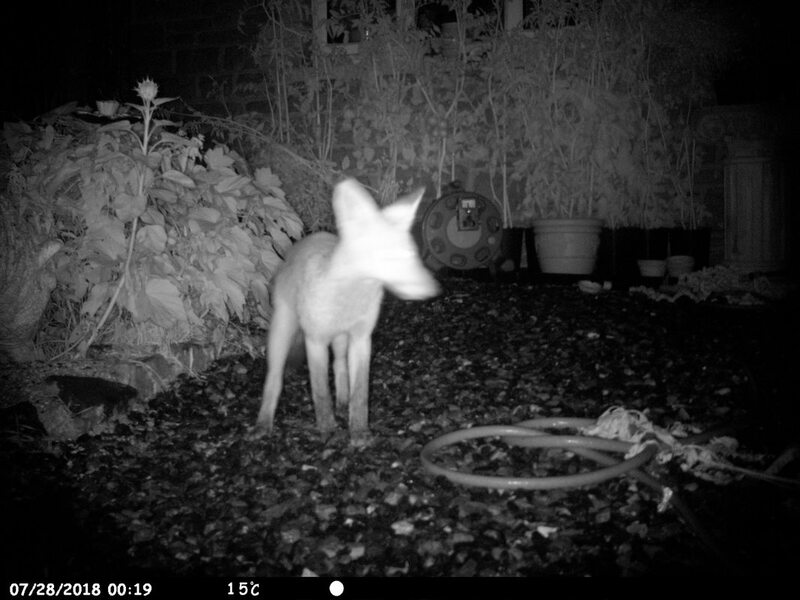 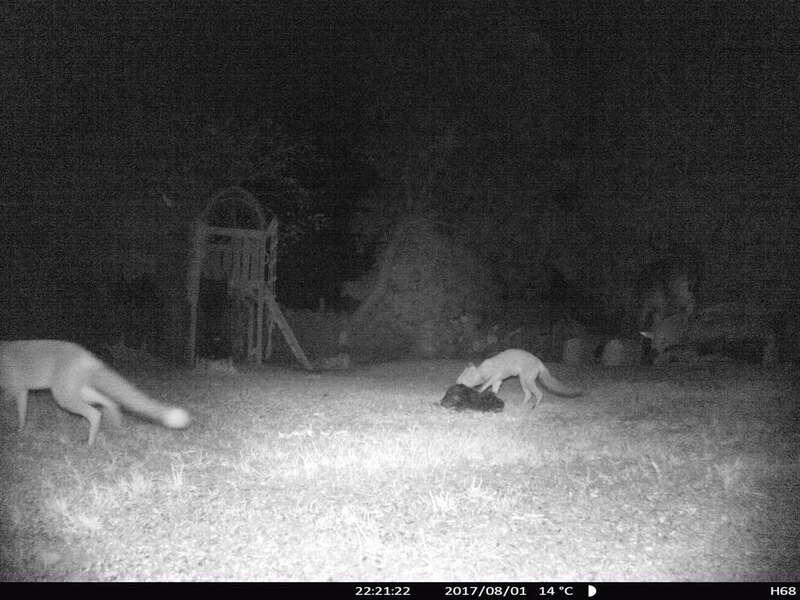 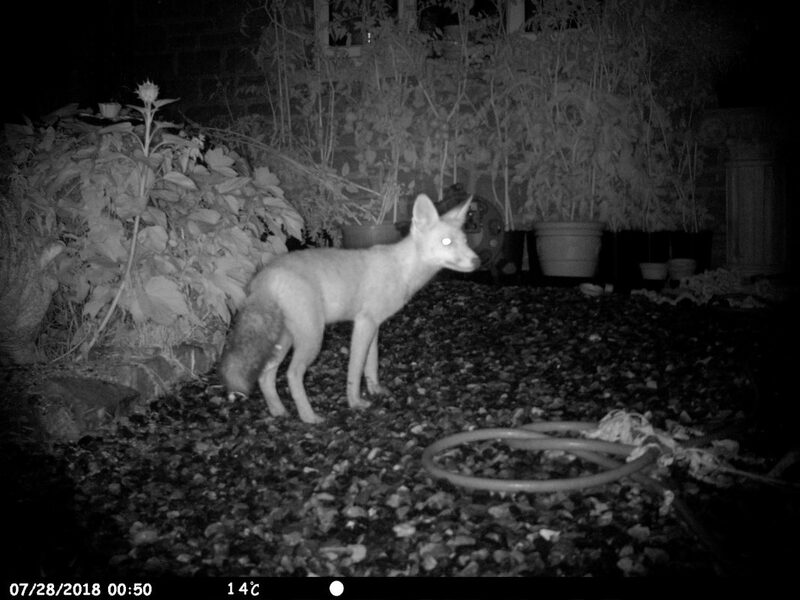 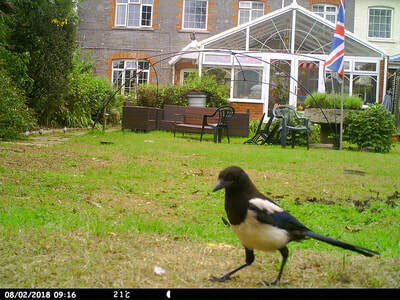 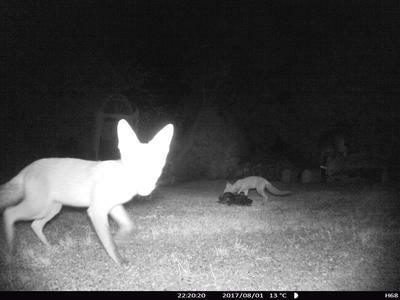 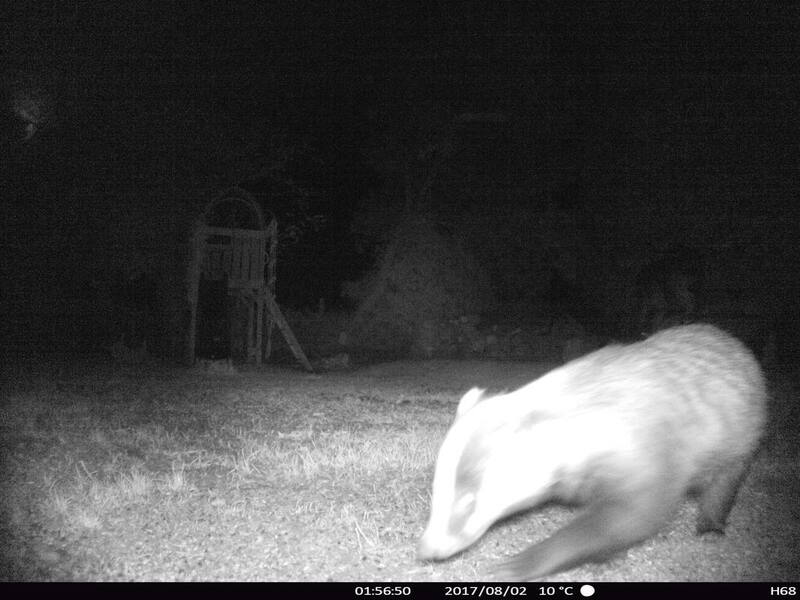 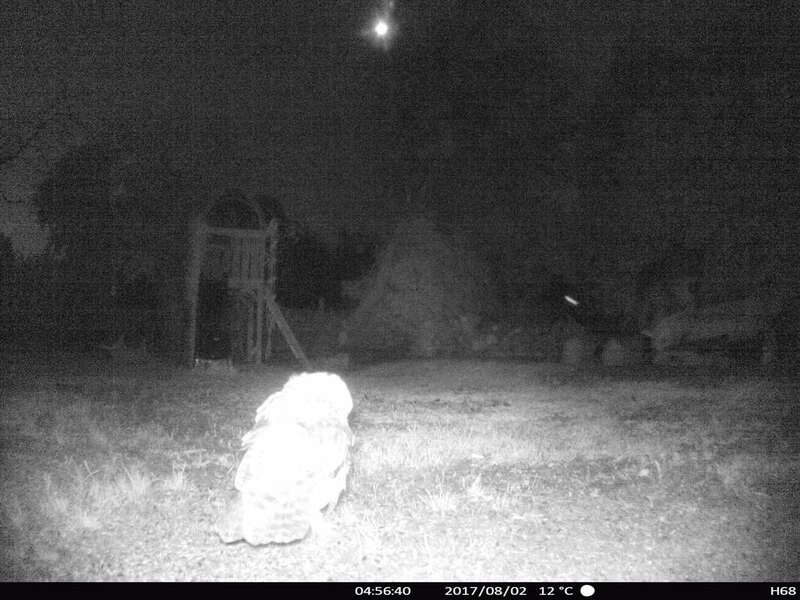 Both take great snapshots of the visitors to our garden at night, and daytime.